Support & sales teams will have more frequent communication with customers than any other roles in an industry. Every single interaction made and received counts. May it be solving a client’s issue, taking customer’s orders or up-selling items, these are crucial aspects in reaching business goals. 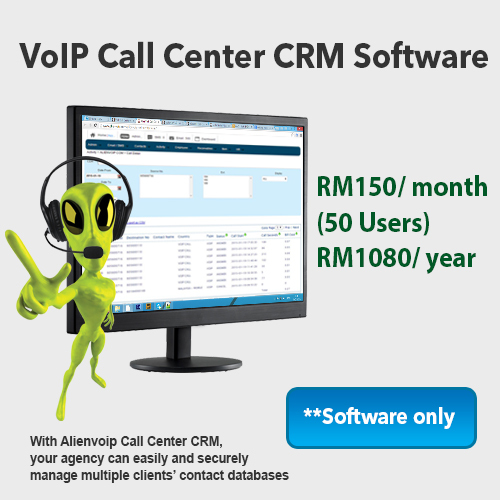 With Alienvoip Call Center CRM, your agency can easily and securely manage multiple clients’ contact databases. VoIP assist you to identify the caller’s identity. 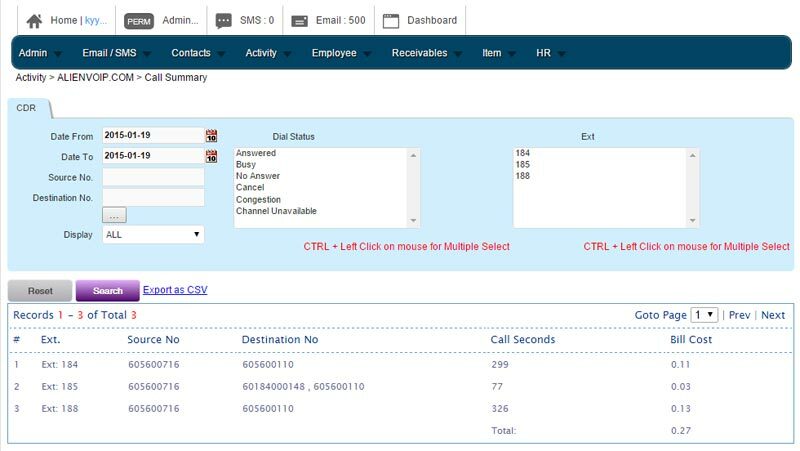 It displays data from CRM whenever there is an incoming call. You are able to view their names, past conversation and so on. 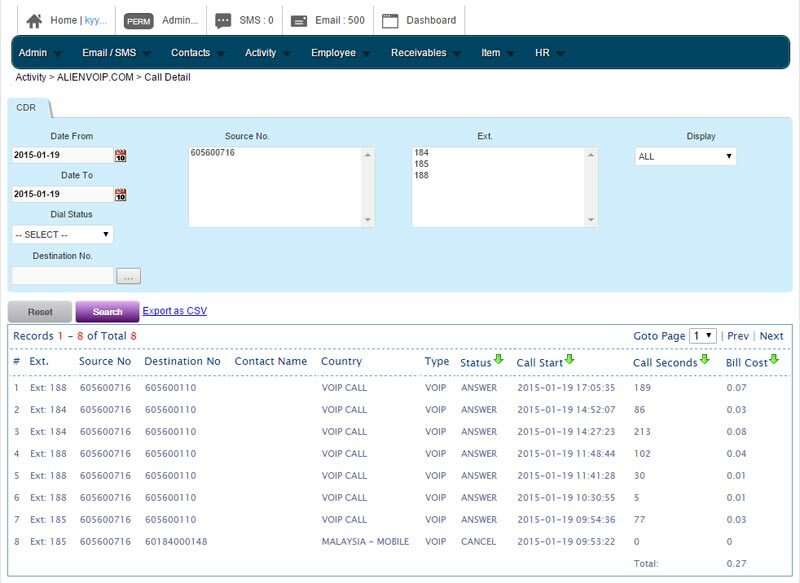 VoIP Call Center CRM enables your support team and sales team to provide outstanding customer experience with the right tools and accurate information to customers upon every contact. VoIP Call CRM focuses mainly on data while optimizing communication to increase customer satisfaction as well as time and cost savings. This CRM system benefit you in achieving customer loyalty, improving efficiency and in business growth.